Want it by Wednesday 24th April? Order within 2 days, 9 hours, 1 minute and choose Next Working Day - Kerbside Delivery (Order Must be Placed by 2pm) at checkout. 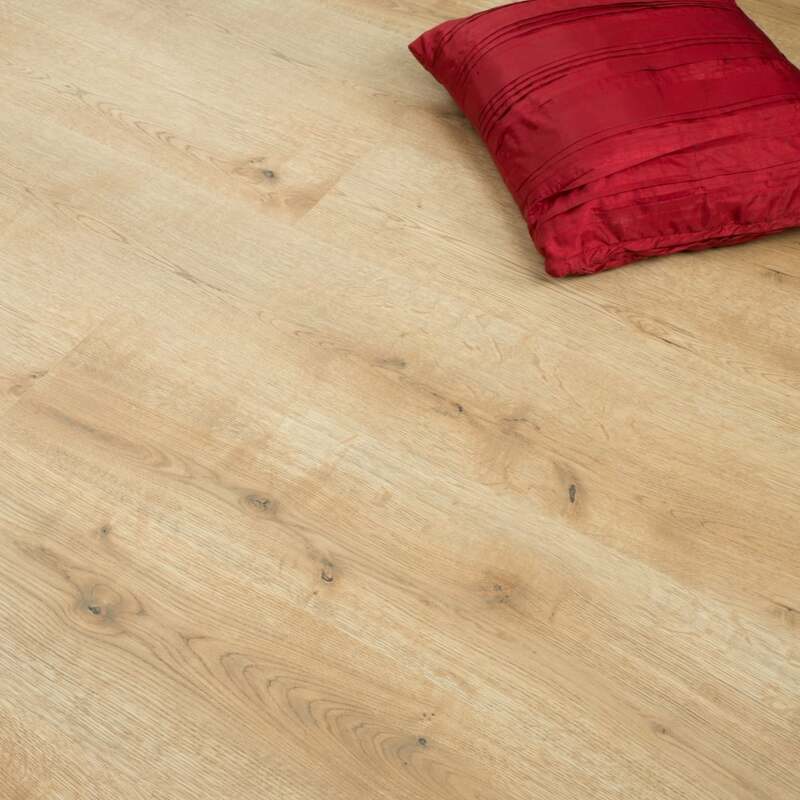 Senator Belair Oak 174 Laminate is a fantastic 7mm flat laminate which has a square edge and realistic photographic print meaning it looks great and easily fits squarely and uniformly to each of its adjoining boards, creating a smooth finish.This type of board gives a contemporary finish to a classic look.